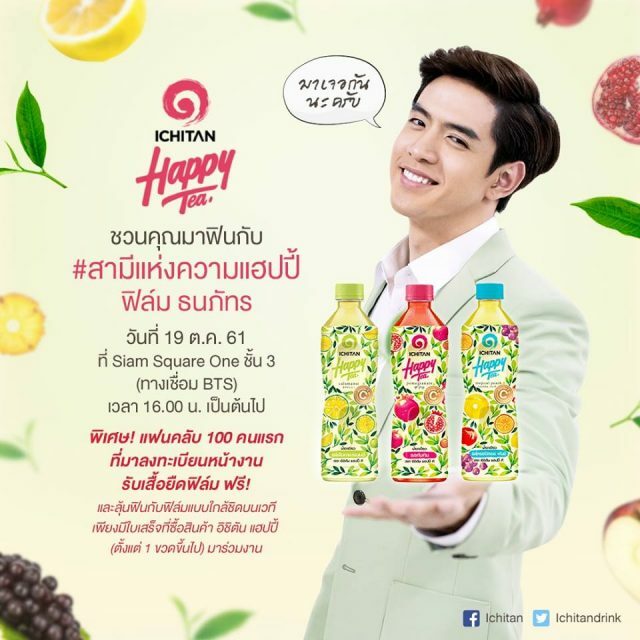 Ichitan is back with Happy Tea, a new range of fruity RTD green tea, to boost its RTD tea sales. This comes as first half 2018 revenue of Ichitan fell 9.3% dragged by the sluggish RTD tea market. 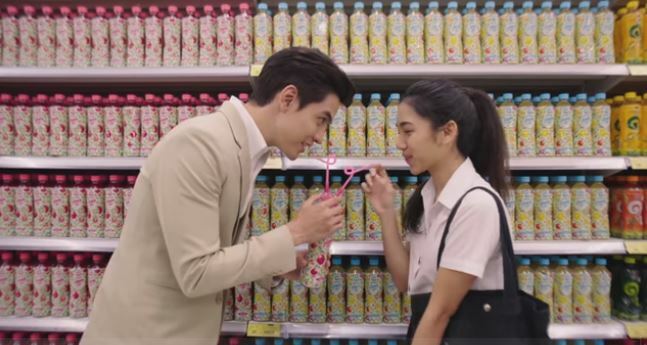 This time, Ichitan is connecting with its female consumer base emotionally using heartthrob Thai actor Thanapat Kawila ธนภัทร กาวิละ (Nickname: Film). 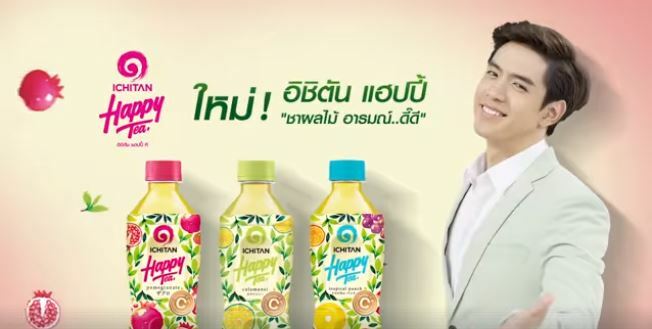 With his charming smile and persona, Film has the qualities to ensure Happy Tea can truly connect with its customers. Film shot to fame in the Thai drama Mia 2018, also known as The Fierce Wife. He is portrayed in the drama as a loving and caring person. 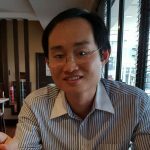 Essentially, Film is the Thai version of Kim Soo-hyun, best known for his role in the Korean drama My Love from the Star. Marketing using heartthrob does work but it only works when the drama and the character is still fresh in everyone’s mind. ใหม่! อิชิตัน แฮปปี้ "ชาผลไม้ อารมณ์…ดี๊ดี"
Ichitan Happy Tea comes in three flavours including pomegranate.